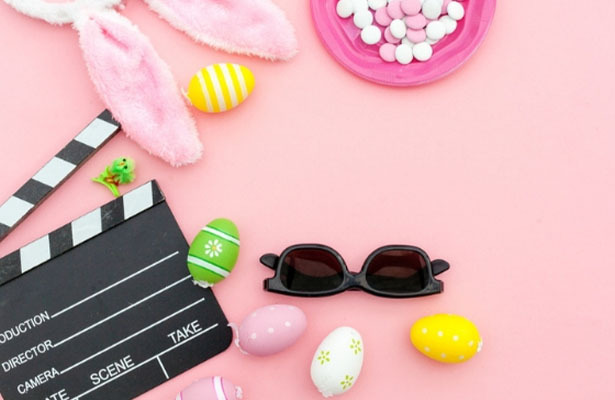 Christian writers and filmmakers have created various interpretations of the end-times, and although Christians should not depend on a movie as Gospel truth, films do inspire us to think, study, and investigate the scriptures for ourselves. 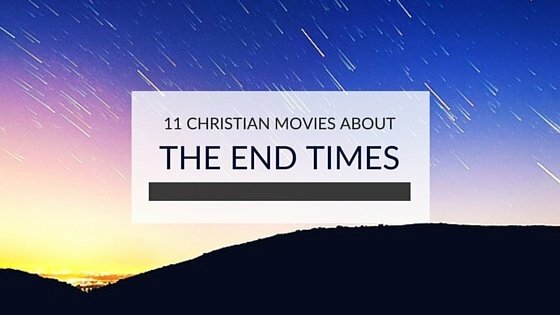 If you have your own questions about the end-times, you can Tweet: Watch these 11 Christian movies now available on PureFlix.com. Scroll to the end if you’re interested in Rapture movies.. Focusing on the prophecy in Revelation that the mark of the beast will be required to buy and sell, these movies follow ex-military man, Chad Turner, as he finds himself marked and tries to stop the same from happening to the rest of the world. In this "24"-like story of terror and the fight for peace, agent Shane Daughtry teams up with a CIA agent to stop an apocalyptic plot that will detonate nuclear bombs on American soil. Based on the best-selling novel by John Hagee. A military enforcer of the future finds a mysterious diary with information about how the world came to be as it is, and it makes him question everything he thinks he knows about his life. Angels and demons go to war over a young newlywed couple. Jason has had visions ever since he was a young boy, and his wife Jessica wants to help him in any way she can. Note: this film is not suitable for children. This documentary explores whether Bible prophecy is being fulfilled in the present generation, analyzing the teachings of Dr. Jack and Rexella Van Impe and reporting from Europe, Turkey, Israel, the United States and Canada. One of the most well-known events in the end times is the “Rapture.” The Rapture is a prophetic event that is perhaps most widely known as the belief that God will supernaturally rescue Christians before the Tribulation period, a time characterized by chaos and destruction that unfolds as the end times kicks into high gear. Its theological elements make it a prime event for depiction on the big screen. 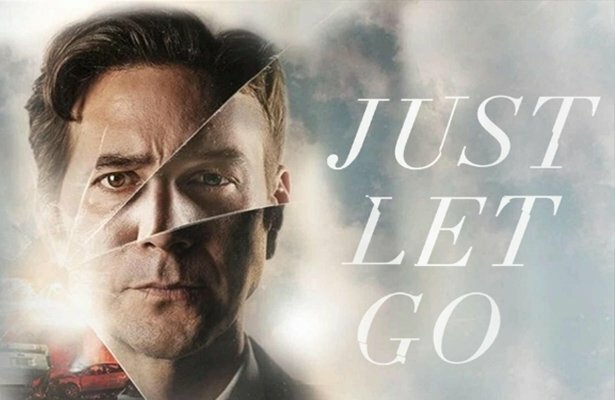 Based on the bestselling book series by Tim LaHaye and Jerry B. Jenkins, these movies take us through the experience of four very different non-believers as they experience the Rapture and subsequent Tribulation events which bring them and others to saving faith. Stuck reliving the same nightmare day after day, a man discovers evidence of a worldwide event known in biblical prophecies as The Rapture. This is one of the most intriguing Rapture movies worth exploring. The Rapture takes place as traveling salesman Josh McManus stops a robbery by a vicious biker gang, then tries to get home to his family in the midst of the resulting chaos. As the prophetic events unfold, Pastor Hagee is right there to explain exactly what the word of God teaches about them. If you’re looking for more information on theology and the end times, this is one of the Rapture movies for you. A dozen experts from across North America explore all sides of the Rapture, what will take place, and what different people think about it. This recent (2014) documentary includes insights from Dr. Tim LaHaye and Dr. David Jeremiah. It’s difficult to discuss rapture movies without bringing up “A Thief in the Night,” a 1972 movie that was widely popular in many Christian homes. It’s a story about Patty, a young woman caught up in living for the present with little concern for the future. When she finds herself caught in the midst of the end times, everything changes. For more food for thought, check out the book, The Armageddon Code: One Journalist’s Quest for End-Times Answers by theblaze.com journalist, Billy Hallowell. Also, you can find all the Christian films listed here at PureFlix.com. 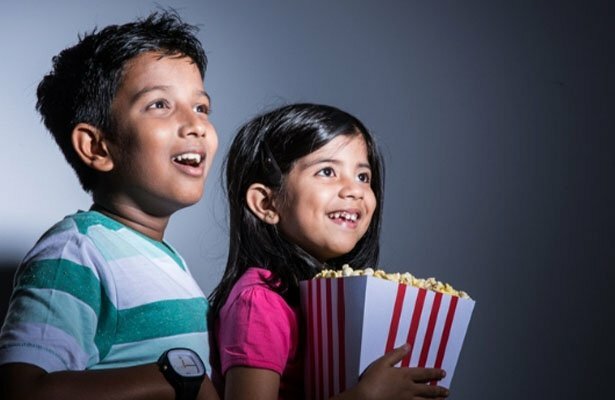 Click Here and start enjoying thousands of Christian and family-friendly originals, movies, TV shows, documentaries and educational titles free for a month.